Welcome back to another week of Tasty Tuesday! This week’s featured restaurant is Pho Vietnam, located at the corner of Dan Allen Drive and Hillsborough Street. There are five different locations in the triangle area. Facebook and Yelp reviews gave me high hopes for this restaurant, so I was very anxious to try it! Pho Vietnam is one of the newer restaurants along Hillsborough Street, so the interior was very updated with a modern feel. They are named after the Pho Vietnamese soup, which contains broth, rice noodles, herbs, and meat (normally chicken or beef). On the menu, there is the Vietnamese title followed by the English translation. 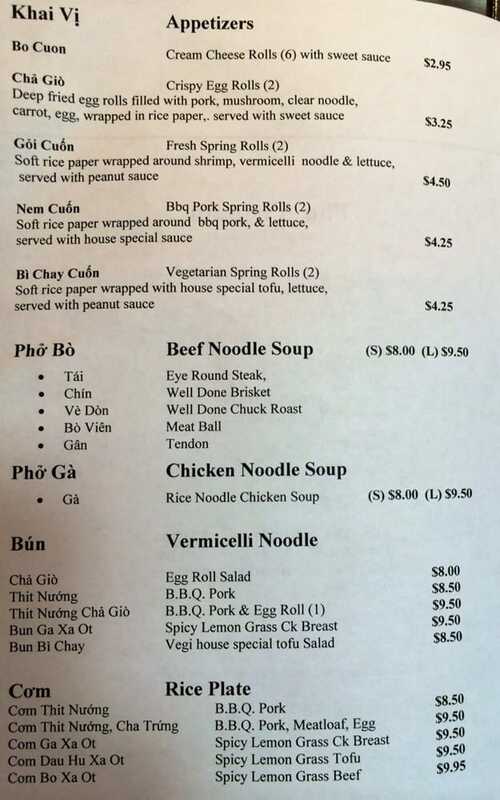 I had never tried Vietnamese food before, so when looking at the menu I felt a little lost. Luckily, the staff members were very kind and helpful with giving recommendations. For first-timers they suggested I try the Pho Ga, which is their chicken noodle soup. The large bowl of soup is $9.50. Most items on the menu were around $10. The menu has a wide variety of options. They offer soups, many noodle dishes, fried rice, tofu, sandwiches, egg rolls, and smoothies! The Pho Ga was delicious! My bowl came out steaming hot, so be careful. It has the original chicken noodle soup taste that everyone loves! The onions really give the broth a good taste as well. With fall approaching, I feel this dish will be one of my favorites because who doesn’t love a delicious, warm soup on a chilly day! 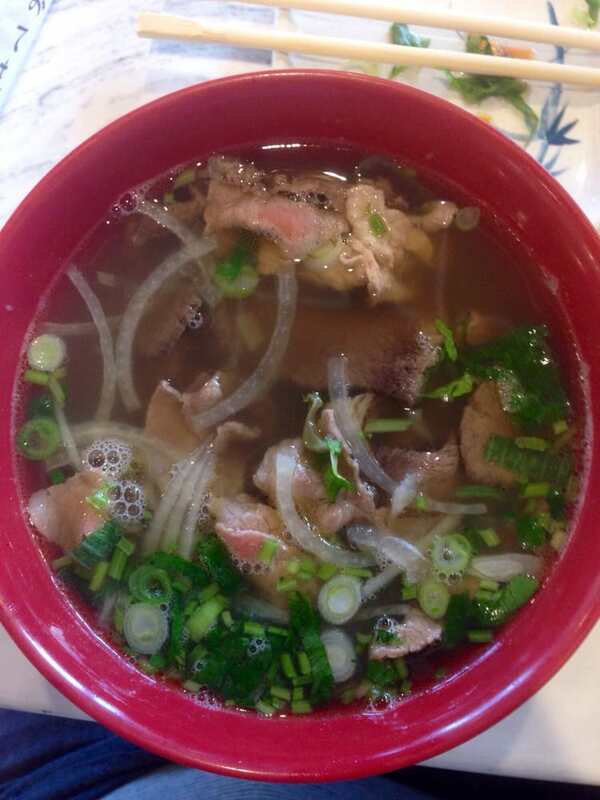 Pho Vietnam strives to offer great service and food with an authentic Vietnamese taste. Come out and support Pho Vietnam! 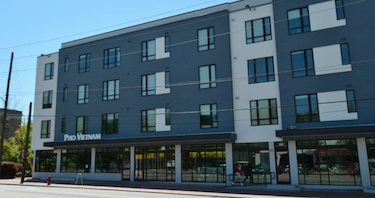 It is located at 2811 Hillsborough Street. Even though they don't have their own parking lot, there is plenty of paid parking along Hillsborough Street and in the Dan Allen deck. All of these spaces also become free for all after 5 o'clock Monday through Friday, and all day on weekends. 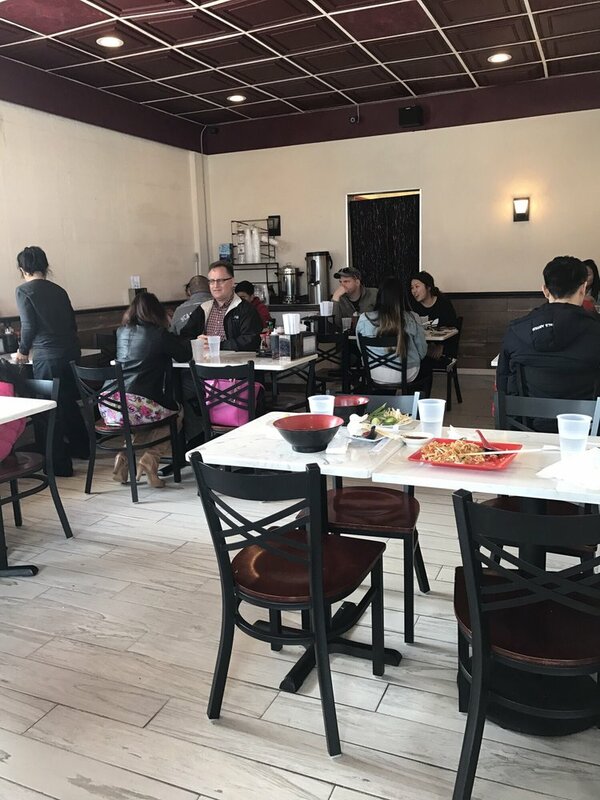 Since this location is so close to NC State’s campus, Pho Vietnam offers to-go only hours Thursday through Sunday 9PM to 12AM.